There’s only one stupendous award show that celebrates the magnificent world of online-video making and you guessed it, it’s the renowned and prestigious Streamy Awards! It’s the most wonderful time of the year as the Streamy Awards is making its way on over to us super soon. The Streamy Awards is the brilliant award show that honors all of our faves – from content creators, to awesome, digital series, beauty, fashion, lifestyle and beyond! The Streamy Awards will be making history yet again on September 26th at The Beverly Hilton Hotel in Los Angeles, California. The incredible Streamy Awards announced all of the terrific nominees at this year’s award show via the Streamy Awards Twitter account. The iconic Casey Neistat and the hit go90 series, Mr. Student Body President lead with six nominations each. Other nominees include Cameron Dallas, David Dobrik, Dolan Twins, Lilly Singh, Logan Paul, and many other fan-favorite creators. Fans will be able to have their say with who wins the two Audience Choice categories: “Creator of the Year” and “Show Of The Year.” Voting will begin on September 12th leading up to the live show on September 26th. Check out the full list of nominees at the 2017 Streamy Awards below and be sure to tune in to the Streamy Awards on September 26th at 9:30 PM ET / 6:30 PM PT. 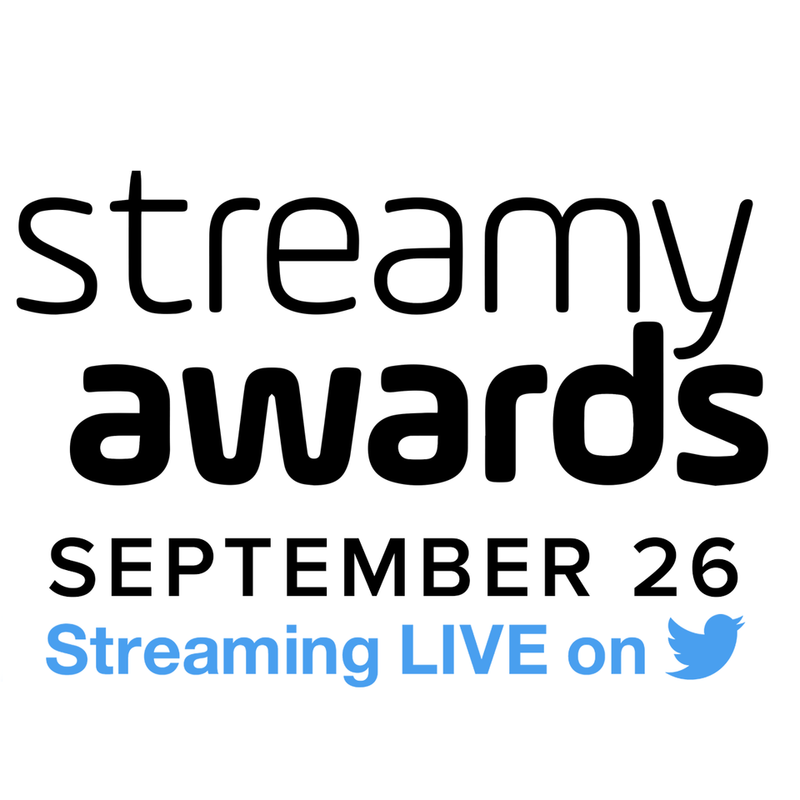 Be sure to stay connected with all things Streamys by following @Streamys on Twitter! Previous VIPAccessEXCLUSIVE: Musician Dylan Matthew Talks About His Single “Sober,” New Music And More In His Interview With Alexisjoyvipaccess!